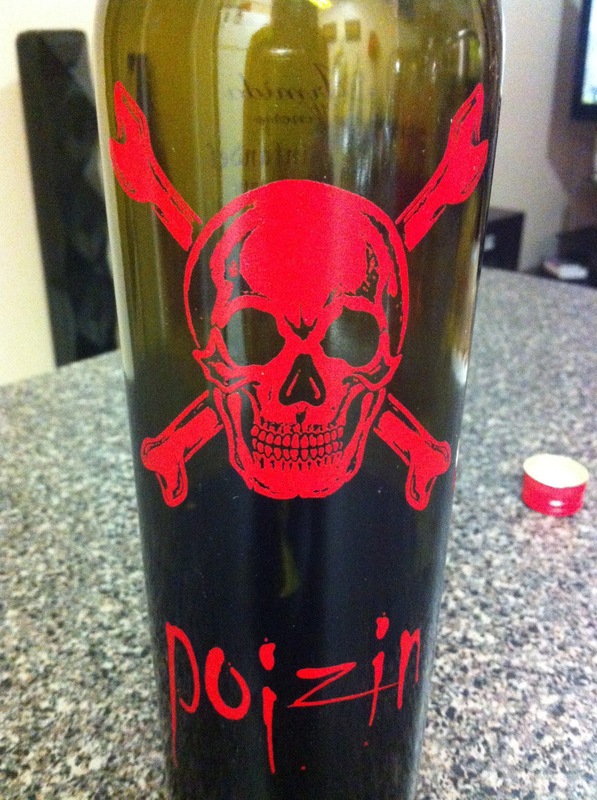 This entry was posted in 90+ points, Great Gift and tagged 2010, Red, Sonoma, Zinfandel by aaronandteri. Bookmark the permalink. Loved It. I have tried finding more of the 2010 vintage. It was the best. Thanks for the comment! We have had trouble finding more as well but if we do we'll let you know!